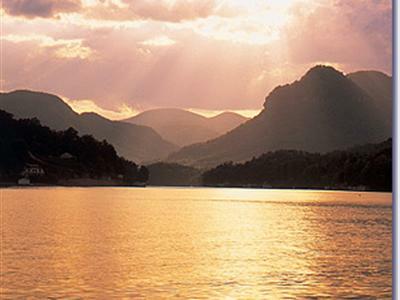 in the BEAUTIFUL FOOTHILLS OF WESTERN NORTH CAROLINA" River Creek Campground is located 10 miles east of Chimney Rock and the Lake Lure area. 15 minutes to Rutherfordton, 60 minutes to Asheville and Hendersonville, 90 minutes to Charlotte. 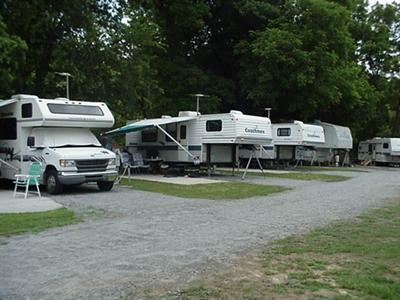 At River Creek you'll find tent camping, pop-up camping, RV Sites & cabin rentals. While staying at the park you can fish, swim, tube on the Broad River. DON'T FORGETyour golf clubs, bicycles, canoes, fishing and hiking gear. Lots to do - places to go - and things to see! It's time to enjoy the natural beauty of the Blue Ridge Mountains. If you are a golfer - you will feel like you are on top of the world golfing just 15 minutes from our campground. VISIT Chimney Rock Park & Shops, Biltmore Estate, Green River Plantation, Farm Museum, Great Smokey Mountain Railroad, Lake Lure Boat Tours, Pisgah National Forest, Blue Ridge Parkway, Grandfather Mountain, Linville Falls/Caverns. PLUS MANY MORE ATTRACTIONS You can visit the above attractions in 15 minutes to 2 hours from our campground. 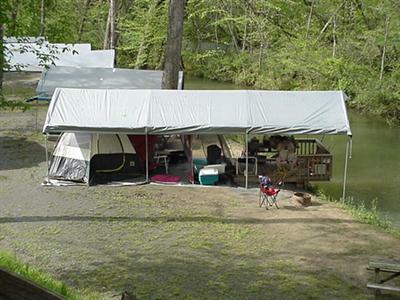 Tent camping is along the Broad River, not all tent sites have canopy covers. Cooler nights a great time for a camp fire. RIVER FUN Spend the day Fishing, swimming and splashing in the Broad River. (NC Fishing Licenses Required with a trout stamp). 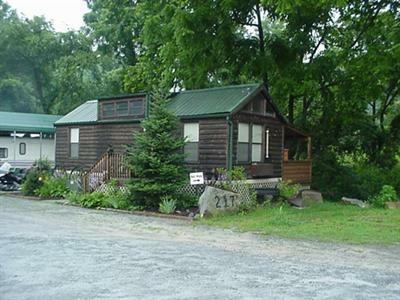 River Creek Campground was established in 1997. Our mission is to make your camping experience pleasant and enjoyable while spending time in a friendly family environment. We welcome youth groups, pastor retreats, family reunions, military reunions, boy and girl scout troops, various camping clubs and a comfortable campground for single parents to spend time with their children. Bring your family and friends and enjoy a week-end-get-away or vacation.